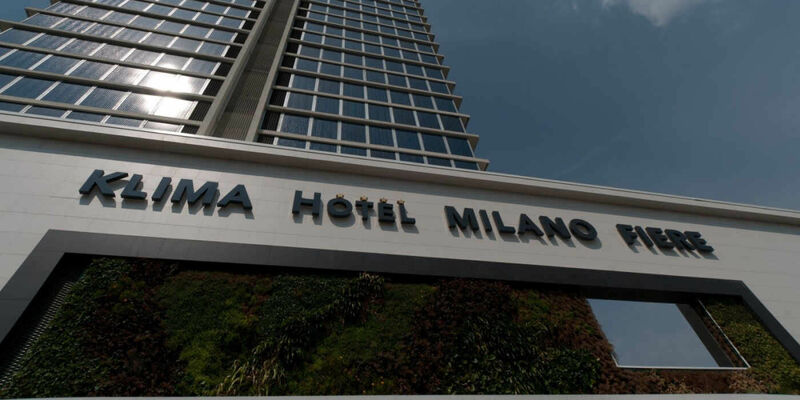 Built in accordance with the latest antiseismic and ecological techniques, our hotel is the first green hotel in Milan. 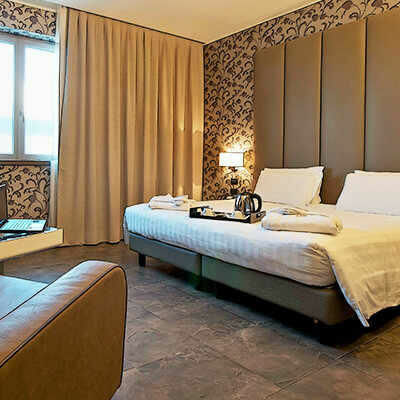 With our front wall composed of solar panels, we produce most of the energy necessary to the hotel activities. 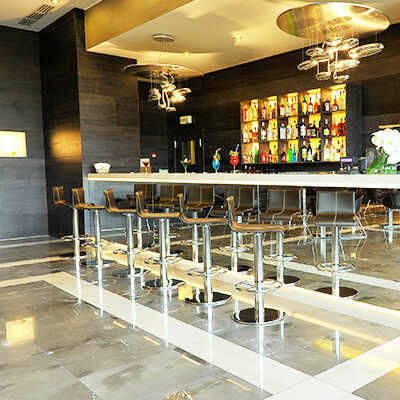 For your convenience, there are power sockets in the parking lot to recharge electric cars and bikes. 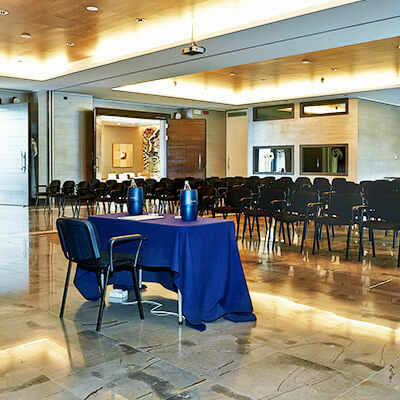 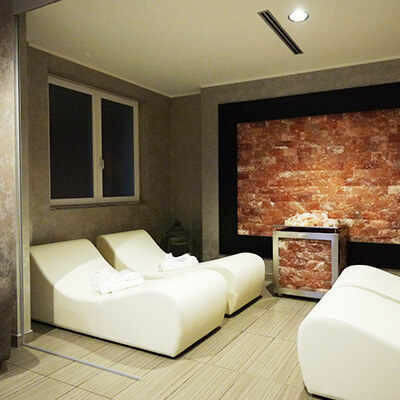 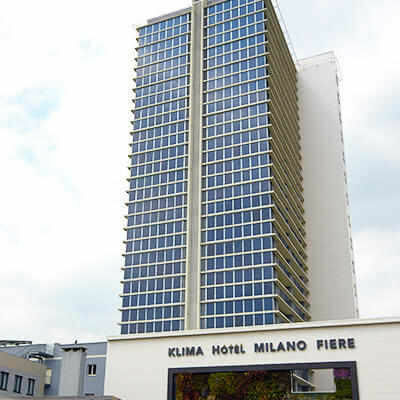 Ideally located near Milan-Rho Fair, the Klima Hotel Milano Fiere offers business and leisure travelers 4-star accommodation, extensive meeting facilities, a restaurant, indoor and outdoor parking, a wellness center and a fitness room.